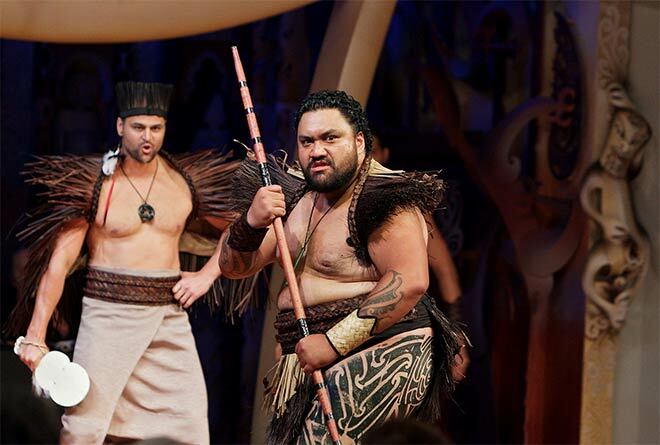 Troilus and Cressida, performed by Ngākau Toa in the Māori language, was New Zealand’s contribution to an international Shakespeare festival held at London’s Globe Theatre in 2012. The festival took place at the same time as the Olympic and Paralympic Games then being held in the city. As a result, Troilus and Cressida represented New Zealand to a large and diverse audience. The play, which won a number of awards in New Zealand, was also well reviewed in London. From a government point of view, financial support for this kind of arts venture is money well spent. The venue is prestigious, the audience broad and the publicity good. It also reinforces the long-standing and, in international terms, valuable perception that the relationship between Māori and Pākehā is a good one.